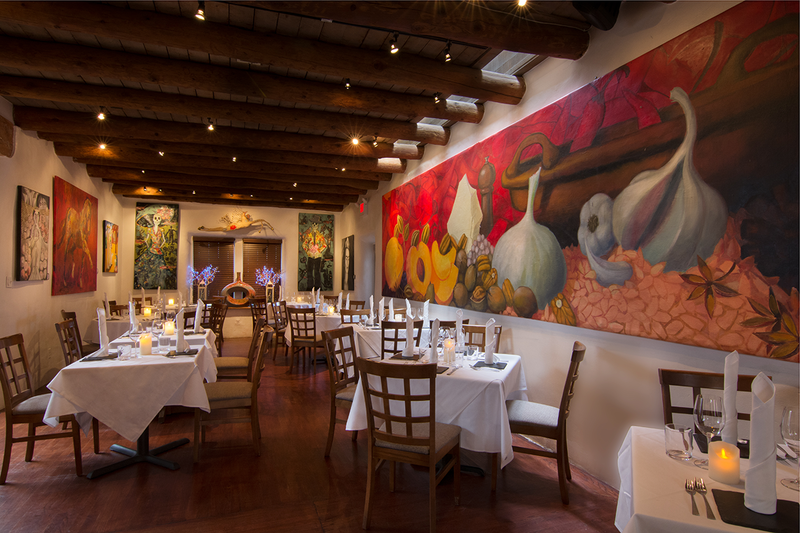 Grasshoppers are enjoyed around the world but our southern neighbor Mexico takes them to a new level creating a variety of flavors. 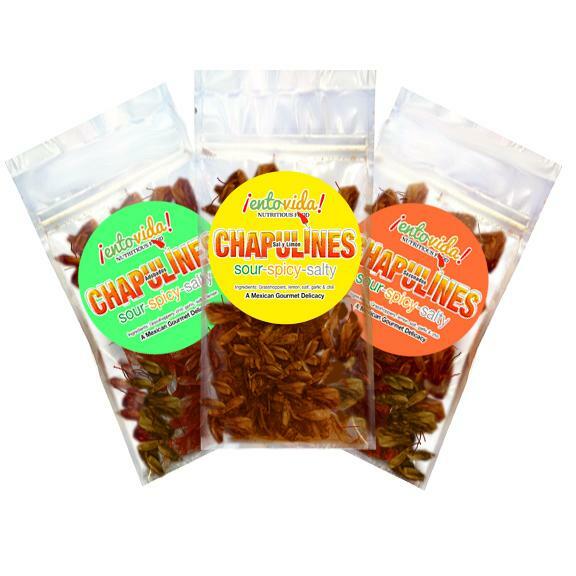 The Chapuline Sample Pack is a perfect way to give them a try. 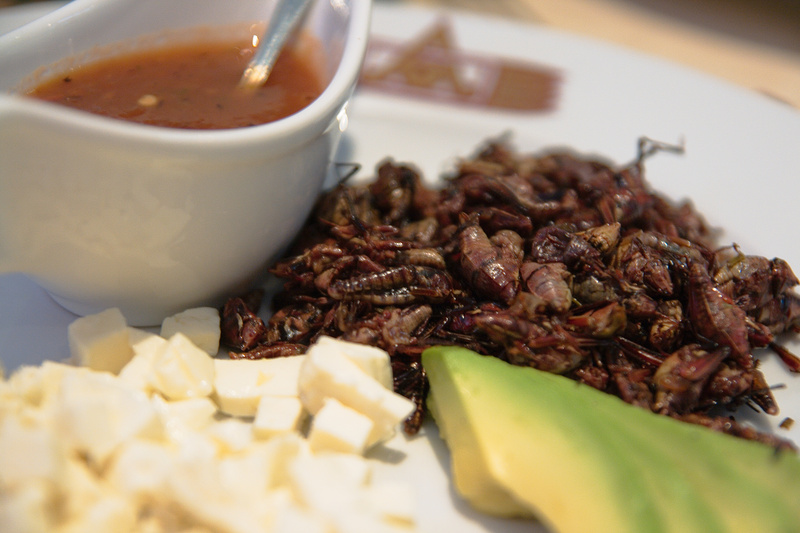 Of all the edible insects offered in Mexico, Chapulines are many people’s favorite. Chapulines are a traditional Mexican snack that has become popular with locals and tourists. 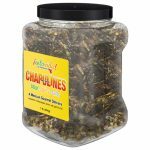 What’s Baseball Without a Side of Grasshoppers? 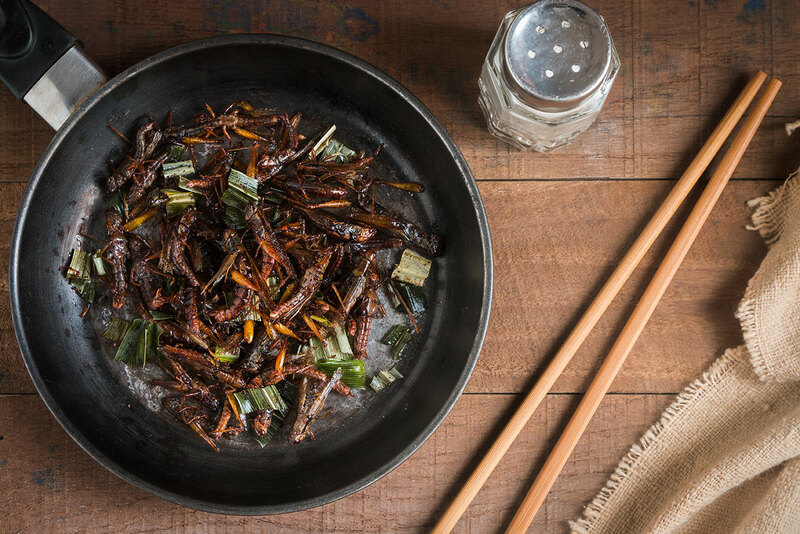 Don’t bug out, incorporating edible insects into your diet is a healthy choice for you — and the environment. 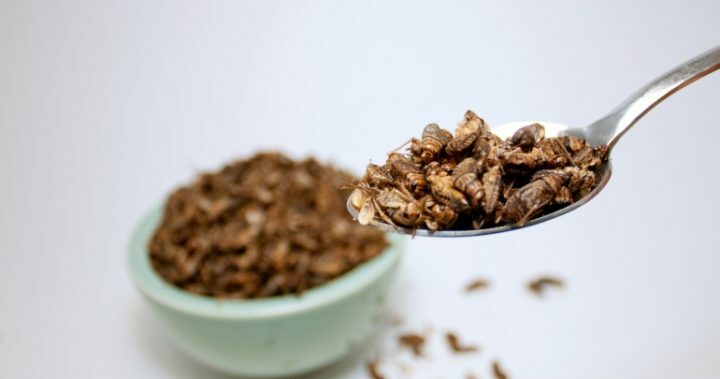 Why Aren’t We Eating More Insects? They’re high in protein, low in cost, eco-friendly and tasty. And only in the West have we resisted them. 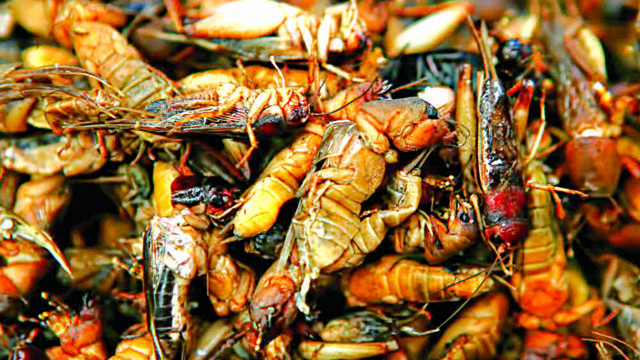 Billions of people around the world include protein-rich bugs in their diet. 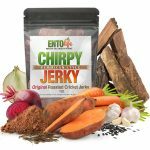 But are crickets really a sustainable alternative to chicken? This episode, we talk to the scientists and startup founders looking to put bugs in everything we eat. 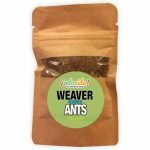 Insect Food as a Luxury Brand! Locust soufflé. Mealworm chocolate truffles. Caterpillar lasagna. 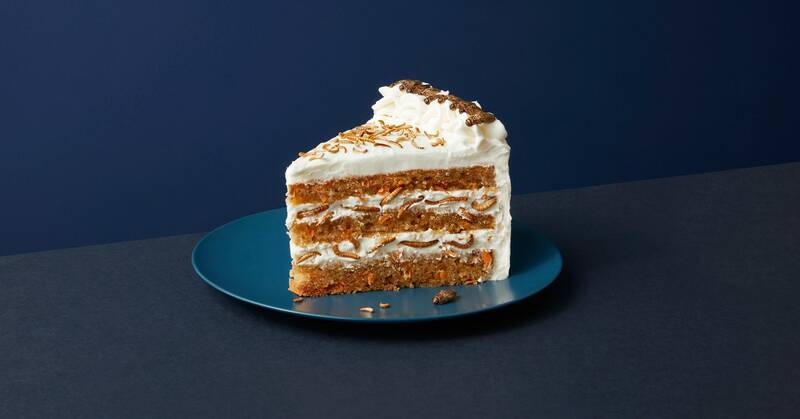 Mouth-watering enough for you? 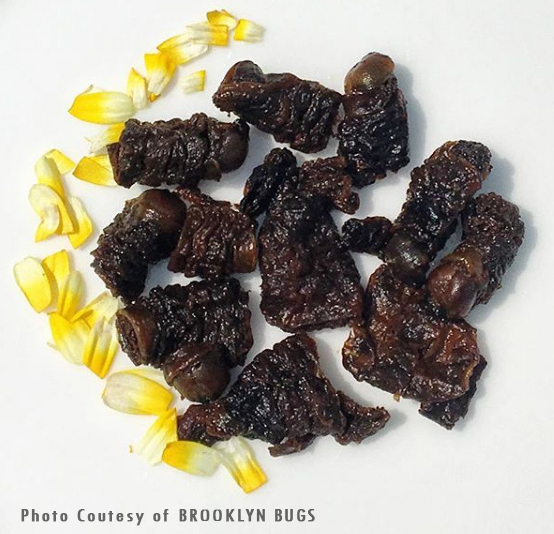 If acquainting Western taste buds with insect food is a tall order, maybe it’s time to try the time-honored ploys of advertising, new research suggests. Promoting environmentally friendly insects as tasty -- or even as a luxurious delicacy -- could help change both attitudes and menus, a study finds. Have you noticed that over the past decade or so, you no longer have to wash the bugs off of your windshield? That’s because there are less flying insects today. In fact, 75% less according to this CNN article. 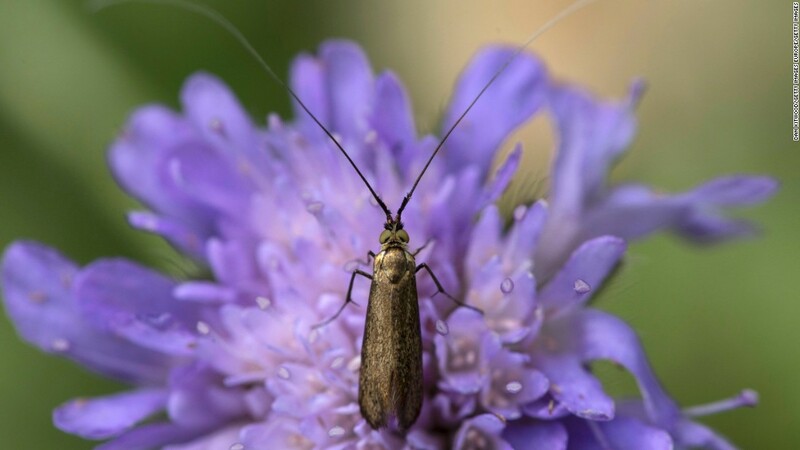 A new scientific study has found "dramatic" and "alarming" declines in insect populations in areas in Germany, which researchers say could have far-reaching consequences for the world's crop production and natural ecosystems. Ever had a craving for fried tarantulas? How about grasshopper tacos? 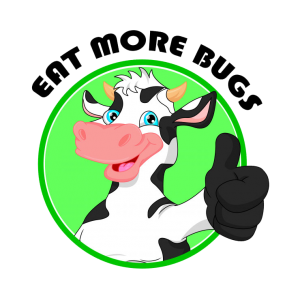 Nearly a third of the world counts bugs as a dietary staple and a valuable source of protein, but they’ve yet to crawl onto most American dinner plates. 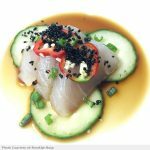 Watch as biologist Haley Chamberlain Nelson experiences some of these insect and arachnid foodie favorites as prepared by top chefs, with recipes included. 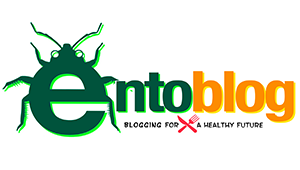 SELECT A BUTTON TO SHOW YOU’RE AN AVID ENTOMOPHAGIST! The Hardest Bug to Eat is the First One! 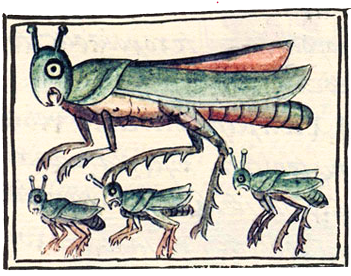 Your Ancestors Probably Ate Insects. So What's Bugging You? 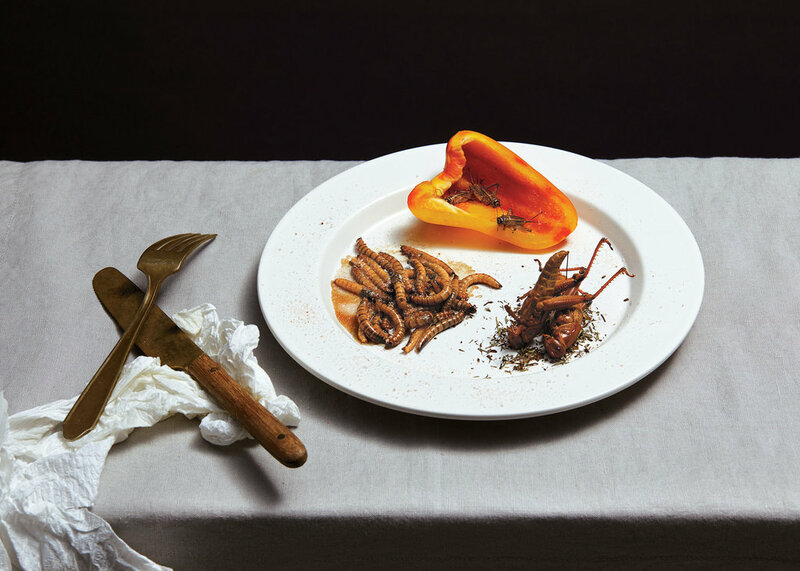 An anthropologist takes a deep dive into the history of gathering, raising and eating insects, and why in America and Europe, they're unlikely to become a mainstream food option anytime soon. 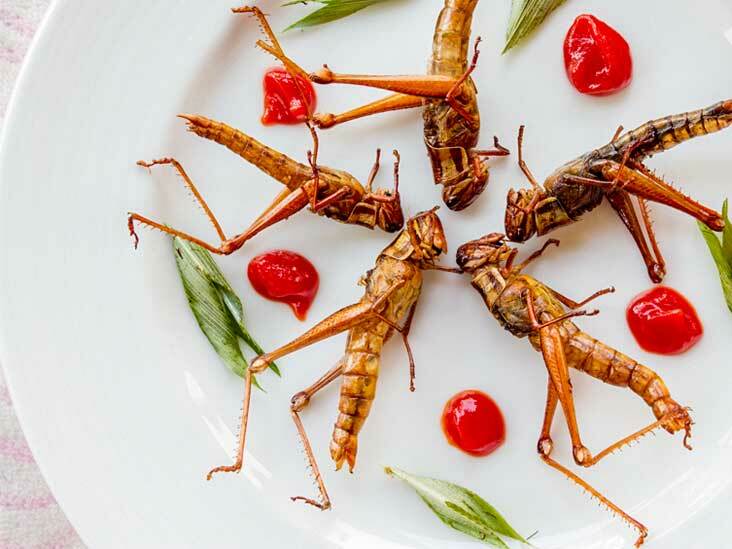 From cricket flour cookies to tarantula tempura, Smithsonian Earth's "Bug Bites" series explores how chefs prepare insect dishes. Denmark-based Wholifoods has developed a buffalo worm energy bar rich in iron, zinc and magnesium to plug deficiencies and provide holistic sport nutrition stretching beyond protein which is 'very hyped', its co-founder says. 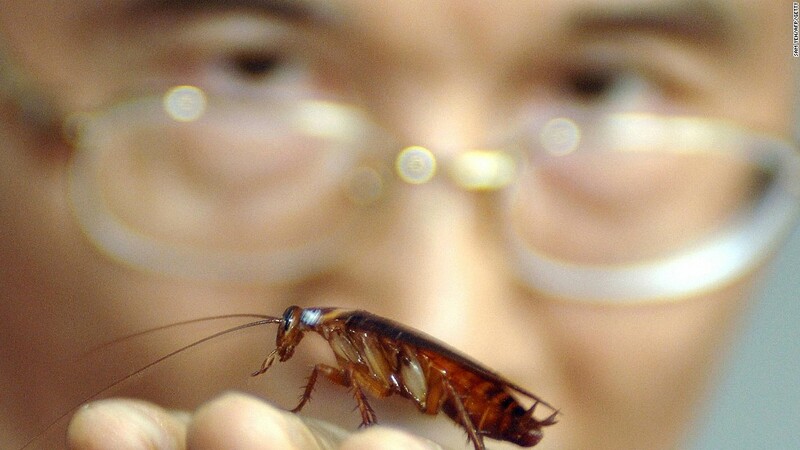 "Eating Insects doesn’t have to be scary."